At 50/100 mt (5 min to walk) DISCOUNTED SWIMMING POOL for only one drink at the internal bar. 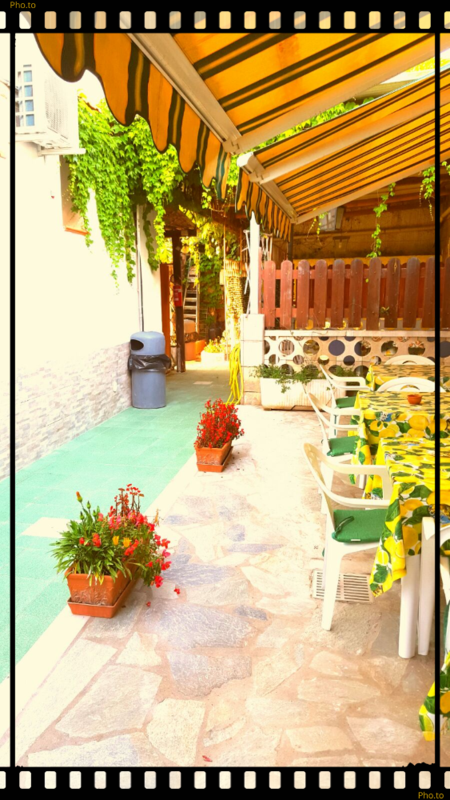 At 300 mt (5 min to walk) from historical center of Forio. The residence has a little car parking, garden with benches and swings, solarium with sun beds and umbrellas. 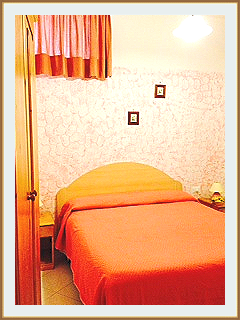 Our apartaments, over the strategical position in Forio municipality, are fresh and welcoming. All have conditional air, tv samsung 22 inch, little kitchen, beds with woodwn slats. Each apartment has a balcony, more o less wide, covered and shaded, ideal for aoutdoor dining. The reservation can be daily, week end, weekley or monthly. Our prices are more convenient and includes tv, wi fi, kitchen, bed and bath linen, water, electricity, gas and parking. TO FREE BEACHS we offer for free a sun umbrella to return back at the end of holiday.